Recordings on phonograph cylinders, gramophone discs and films, with both still and moving images, feature people of African descent in Europe from the earliest years of the recording industry and continued after the First World War. The contribution of these pioneering personalities on the modern mass media has not been noticed – recognition is overdue. Music, spoken word and dance, from all styles, categories, languages and natal lands provide a lost but rich resource. Many artefacts may be lost forever, but this project traces the surviving evidence. Collected in two 12 x 12 inch coffee table book with more than 500 full-colour pages, here is a multitude of documents, artefacts and curiosities, from passport applications, personal memorabilia and letters, to sheet music, newspaper ads and fabulous poster art, complemented by contemporary postcards and images of wax cylinders and disc records. 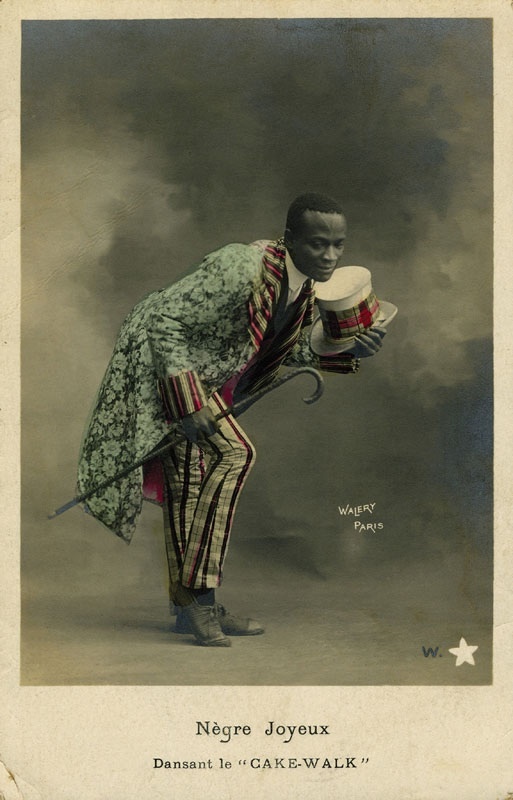 In more than 100 chapters the life and times of these pioneering entertainers, musicians and linguists comes to life, from early film and sound examples to best-selling 78 rpm records, from ‘human zoos’ and minstrel shows to ethnological documentation and portraits of the (sometimes dubious) movers and shakers in European showbusiness of the time. The team of internationally recognized experts, compilers and authors responsible for this project includes biographer Horst J.P. Bergmeier of the Netherlands, historian Jeffrey Green from the United Kingdom, discographer Dr. Rainer E. Lotz from Germany, researcher Howard Rye from the United Kingdom and sound engineer Christian Zwarg from Germany.